Damn redheads. 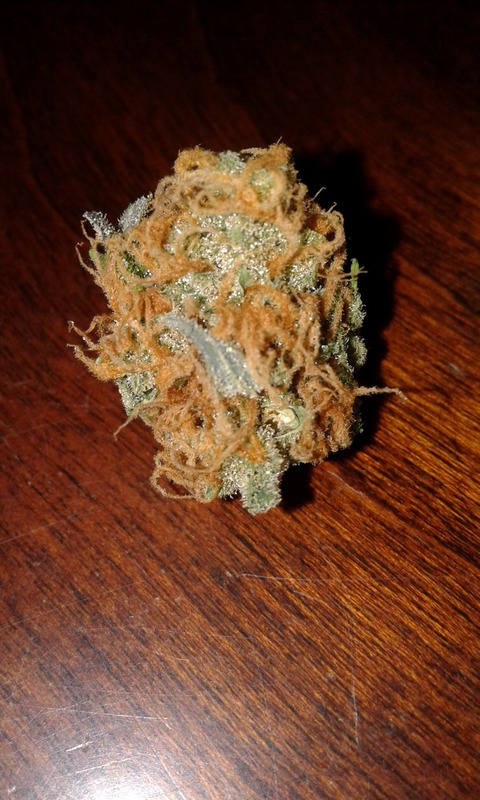 I don't like when the bud is covered with long, thick red hairs. But it's tasty. It didn't take that long. I mean I only rolled and smoked one joint while playing with my legos. ..... and filmed yourself doing it lol! I’m smoking some Diesel Moonshine I got it at a Dispensary here on the 6 Nations Reserve. 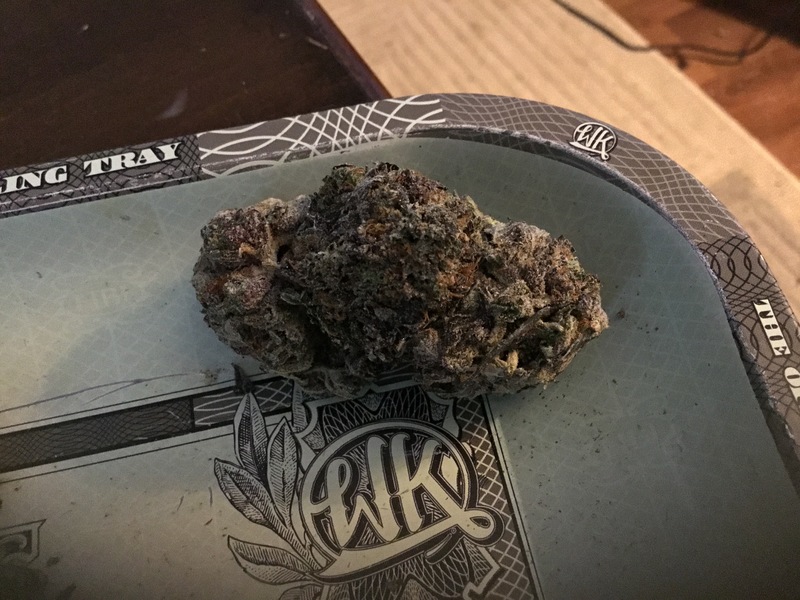 I have to admit that I’ve been getting some of the Best Bud I’ve had in awhile. They never charge more than $10.00 per gram and 60 for a quarter and 200.00 for an ounce. I’m hoping that as of July 1st this year when they shut down said Dispencaries here in Ontario Canada. Mustn't’ Forget the Good part we can All grow 4 plants each at said time YeeeeeeHaaaaawwww! 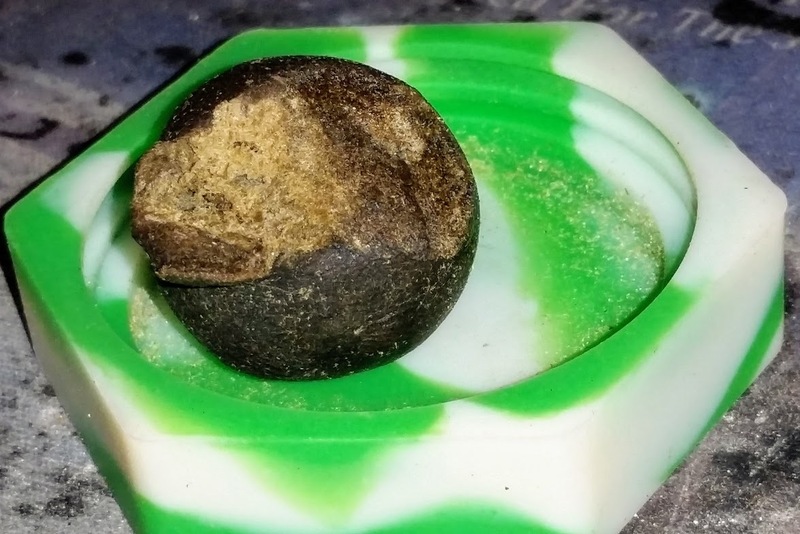 Anyhooow, this is truly some incredible Nuggage it creeps up nice and slow and depending on amount smoked can couch lock you or set up for your favourite sit com eh! Very sweet and fruity earthy taste and quite Uphoric. I have to hide this thing Major productivity killer. a mouse has been into the cheese! what happens to the dispensaries in Ontario? Can they re-open as retail stores later? I'm told existing ones are being allowed to continue operating. But I can't 100% confirm that. By the number of cops, OC groups, and politicians who have opened them in the last year or two, I'm just guessing that's how it's gonna be. I would be glad to help you hide that. I have a few pipes we can put some into, and we can always stow some in a bong. We could heat it gently and crumble some into joints. It will take some doing, but we'll manage, lol. I’m hoping that as of July 1st this year when they shut down said Dispencaries here in Ontario Canada. Mustn't’ Forget the Good part we can All grow 4 plants each at said time YeeeeeeHaaaaawwww! I would guess it is quite the distraction as I’m catching a wee buzz looking at it. Well Done Brother Grower. 🇨🇦 ️ Namaste Namaste. 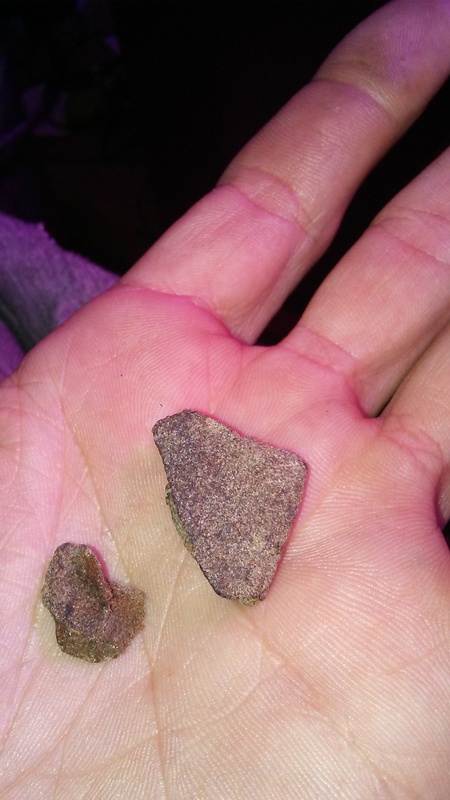 So tell me guys..what is hash like? ?......i kinda remember 25 years ago we would put bubblegum on a corner of a table with a sewing needle and a hash ball on top ..and light it and put a mason jar on top...let it fill with smoke and then inhale it with a straw.....i also remember doing that with opium that smelled like my grandmothers perfume...but cant remember much more about it...????? ?